Want to really appreciate a Jaguar's fine interior? On the "test drive" pull over in a very inconvenient spot (busy highway, full sunlight no shade, no gas station/store in sight). Now pop the hood and go back and sit in the car. Notice everyone stopping to help you? Feel how nice that leather feels and smells once you start sweating on it? Feel your wallet shrinking while you consider the next repair bill? That is the Jaguar experience you will feel the most and remember the longest! Bought a 2002 XKR supercharged convertible for 15K three years ago.....57,000 miles. We keep it in Florida and drive it almost daily with NO issues.We absolutely love the car and get lots of thumbs up. Found a private Jag shop in Naples that is very reasonable should I need a repair. Cost over 90K new and a bargain if you can find a clean one.I wouldn't be afraid at all....they aren't that tough to work on. Great car even in non supercharged trim! The power convertible tops can be a bear when they go bad. I have heard stories of hydraulic fluid spraying the interior! Yes, they are beautiful cars and the interior is great. Too bad they are so unreliable. Certain cars you should just "know better" not to buy one! Aston Martin, Jaguar, Range Rover and Maserati are all on my "Never Buy" list. No matter how good the deal is or how much you love the car you will kick your own azz for buying one the first time you are waiting for the tow truck! There is a reason that the formerly expensive car is now selling for 10-15% of its original MSRP! 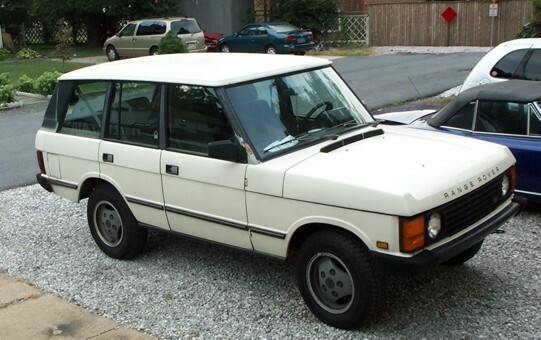 That being said, I had a buddy buy a Land Rover Discovery (tall safari looking thing). Drove it 3 years and made $4500, put nothing but fuel in it, didn't even buy tires or brakes! Just bought it right and sold it for a lot more! Yes, the green death. Easily fixed for $300 with better designed hydraulic lines available from the aftermarket. Or if you can't DIY, that same repair is $600 including parts to have the company that makes the new lines install them. A cheap fix that lasts the life of the car and definitely not something to keep someone away from the convertibles. 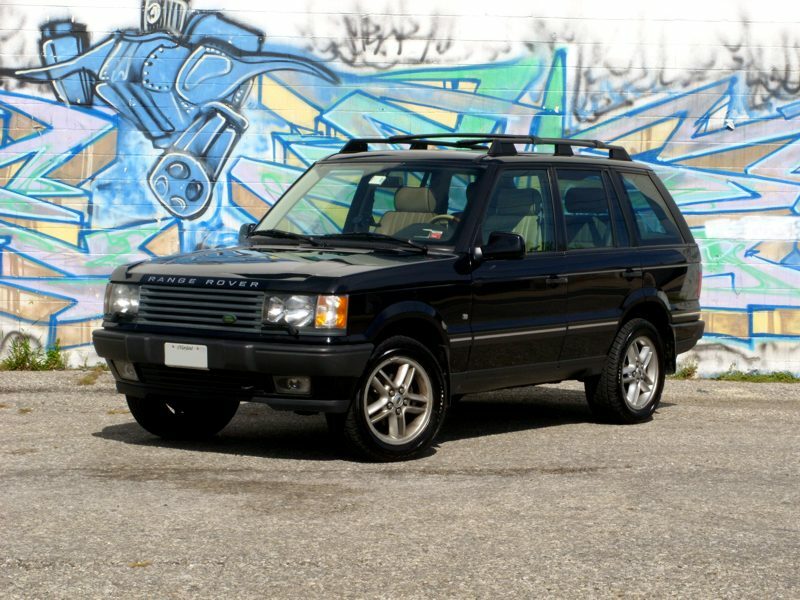 I've had multiple Jags and Range Rovers and all were great cars. Maybe you should take from personal experience not "a friend of a friend had one that broke and he was ripped off at the dealer to fix it." I really want an Aston DB9 Volante and the price is coming down to affordability. One day, possibly, though as I said, the Jag XK8/XKR convertible is probably up next. Many of these issues highlighted haven't been an issue since the 1980s. Ford's ownership (94-09, if I am correct) saw leaps and bounds in production quality vis-a-vis the "old days", particularly in the realms of electrical quality and the near elimination of catastrophic driveline failure. 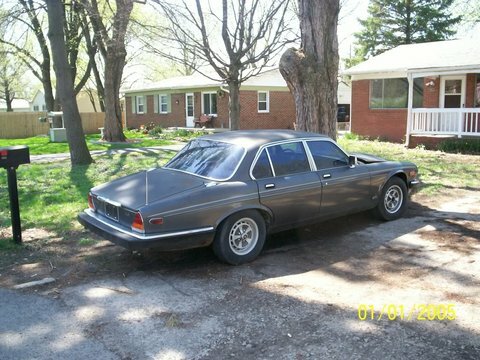 * The only electrical "weakness" of the Ford-era XJs was that the cars manifest various minor gremlins (phantom warning lights not tied to an actual mechanical problem) if the battery is getting worn out or a connection is loose. At this point, jags are on par with the other major Euro luxury marques (BMW, Audi, Merc) in terms of ownership costs. 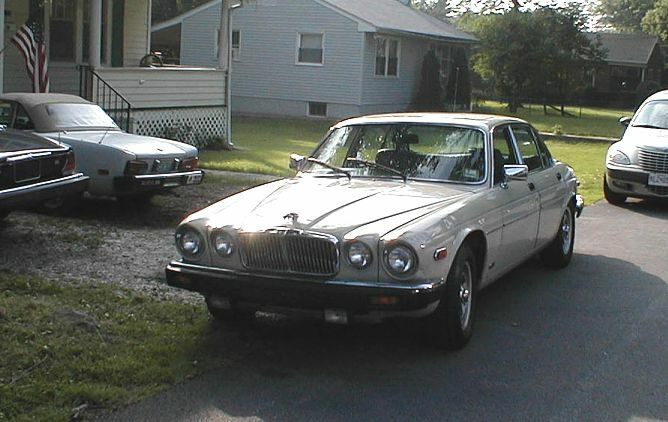 *Note: I am speaking for the XJ series, which I have experience with (current owner of an '03, former owner of an '04). Jaguar's original reputation for poor quality was earned well before 2000. It was before Ford acquired the company. Ford managed to improve many things, but still couldn't improve Jaguar to "average" levels of quality. 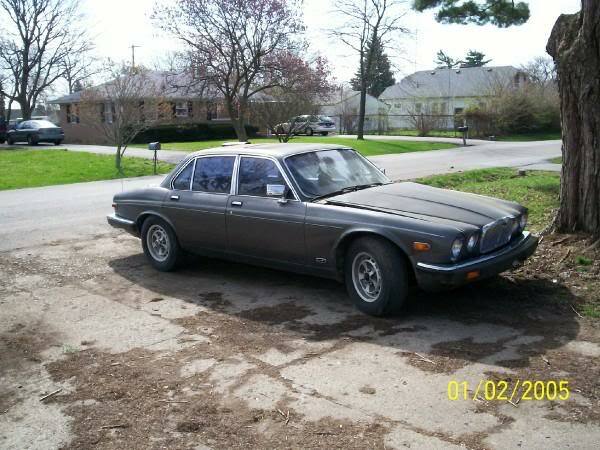 I owned a 1999 XJ8. I had more problems with the cooling system than you can shake a stick at. I replaced the coolant rail and the thermostat housing myself, still wound up with a split in one of the hidden hoses on top of the engine. Had plastic timing chain tensioners, which had to be replaced (that repair and a full hose kit ran about four grand). About six months after I had that work done, the transmission failed. 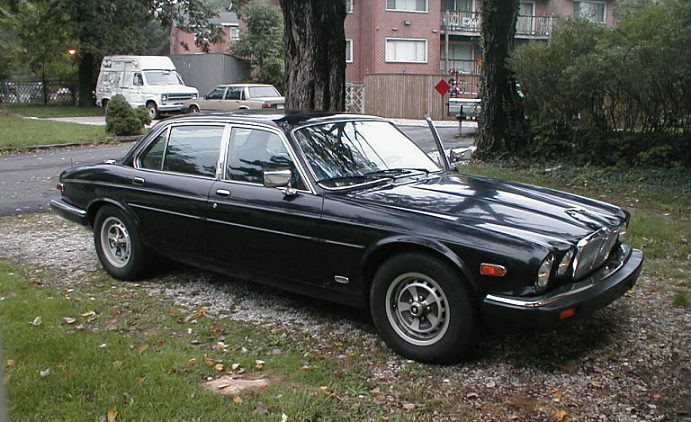 Jaguars are nice cars, but reliability isn't one of their virtues. I will never own another one.